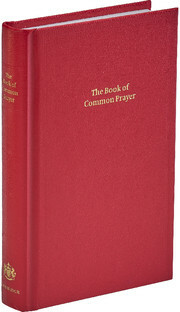 This collection of services, commended by the Bishops for use in the Church of England, provides generous enrichment of the Church's liturgical resources in the context and style of The Alternative Service Book 1980. 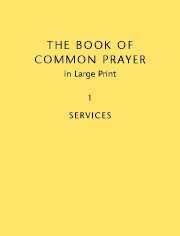 The book offers, as well as extensive seasonal material additional to the provisions of the ASB, guidance on its selection and use. 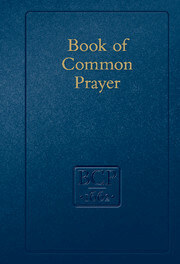 Special features include the Passion Narratives from the four Gospels in both continuous and dramatic dialogue forms, and a comprehensive lectionary including provision for readings at Night Prayer, a form of Compline for which an order is provided in the book. 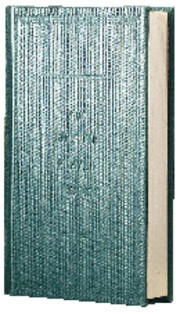 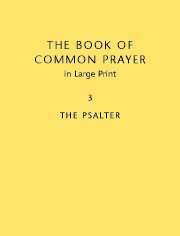 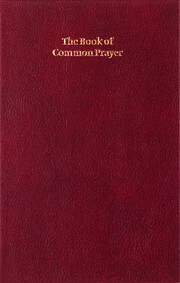 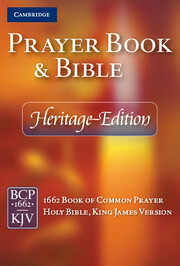 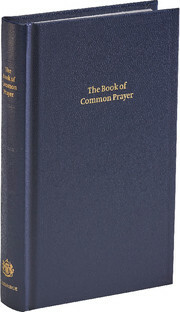 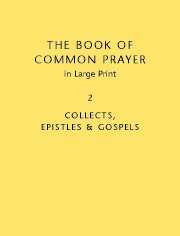 Two editions will be available: a larger format hard cover edition for the use of ministers and those leading services; and a smaller limp bound edition for congregational use.